Designed to be light weight with an easy grip handle, reducing the strain of mounting/dismounting . 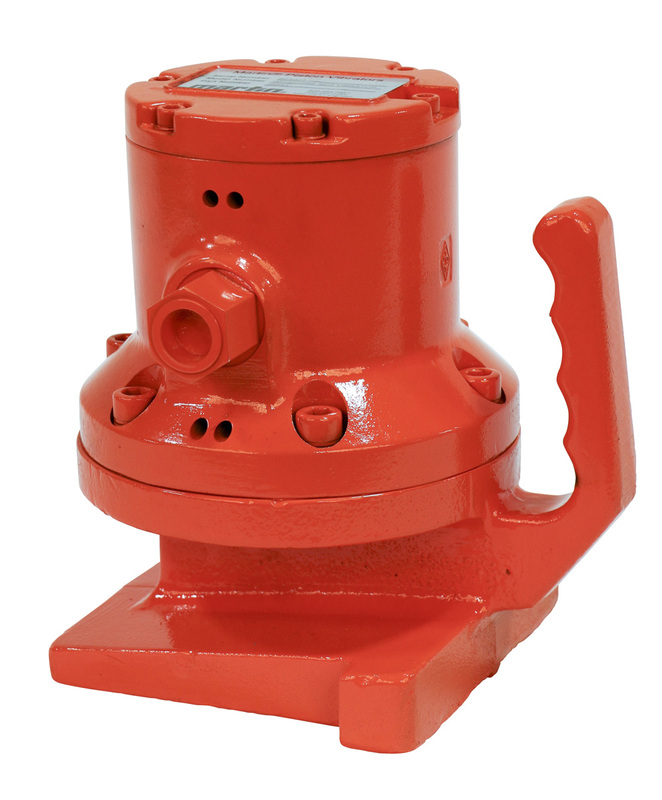 To avoid these expensive and potentially hazardous scenarios, the IMP3 produces 3000 vibrations per minute (VPM) and 3400 lbs. (1542 kg) of force, which has been compared to a sledgehammer blow 50 times per second. 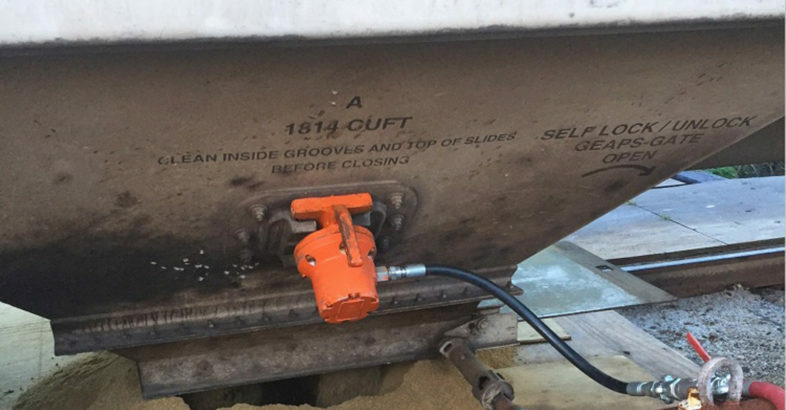 The rapid impacts generate a vibratory wave through the metal hopper of the railcar, loosening adhered material to promote fast and even flow. 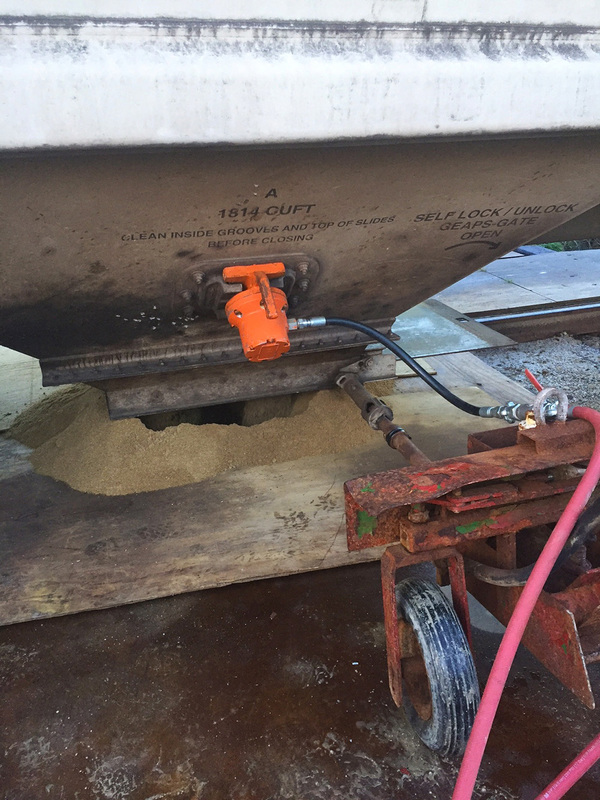 Set on the hopper slope of the railcar, the unit dislodges adhered and compacted material. The IMP3 requires an air supply of 80 psi and 25 cubic feet per minute (0.012 MPS). When operated using a filtered, regulated and lubricated air supply, the unit requires virtually no maintenance. The IMP3 is designed to withstand the most punishing conditions. Martin Engineering, based in Neponset, IL, USA is an industry leader in developing and manufacturing flow aids and conveyor products around the world for a wide variety of bulk material applications, including coal, cement / clinker, rock / aggregate, biomass, grain, pharmaceuticals, food and other materials. 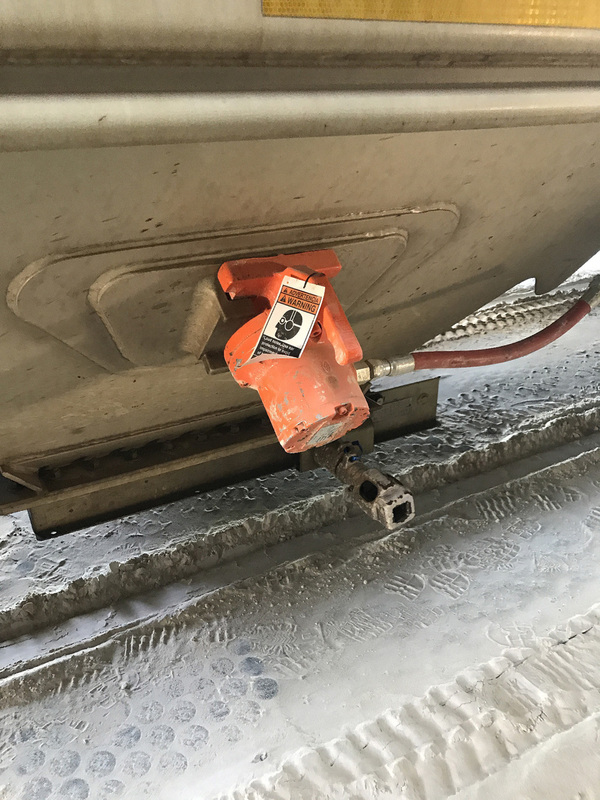 The firm provides a complete line-up of products specifically designed for railcar applications, including vibration technology for loading/unloading, boot lifts and car openers. Manufacturing, sales and service are available from factory-owned business units in Brazil, China, France, Germany, India, Indonesia, Italy, Mexico, Peru, Russia, Spain, South Africa, Turkey and the UK, and under exclusive license with ESS Australia. For more information, visit www.martin-eng.com or call 800-544-2947. Global representatives for Martin Engineering can be found at www.martin-eng.com/rep-finder.